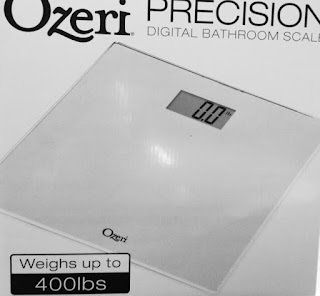 The Ozeri Precision Digital Bathroom Scale is different from other bathroom scales that I have reviewed in the past. Most, if not all of those required you to insert the battery then, stand on it to get it where you need it to be and this one isn't like that. This is a good thing. That's right. You heard us. Just insert the Lithium 2032 battery and the LED display manifests immediately. 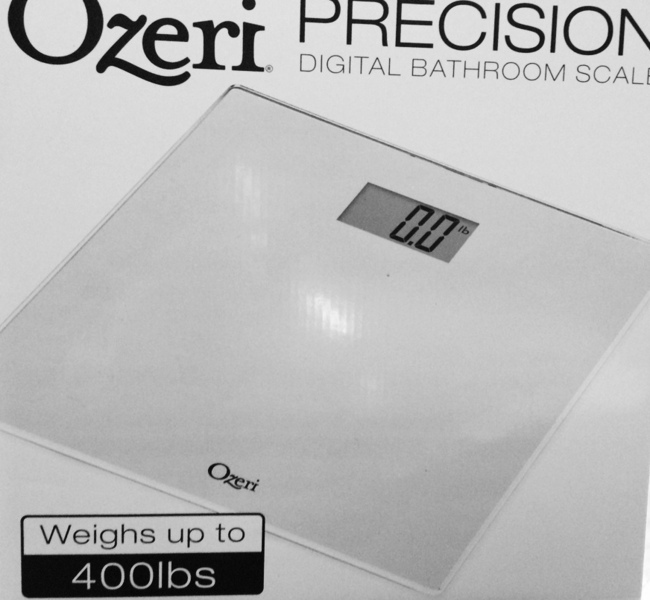 The scale ascends to 400 pounds and is easy to toggle between pounds and kilograms. It also turns itself off after a specified period of time to save on battery time. Smart. 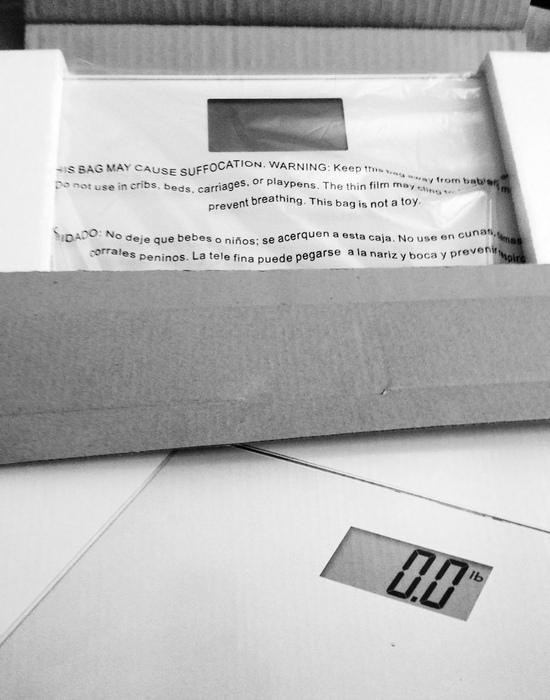 The scale is 100% guaranteed and available from the Amazon link below.